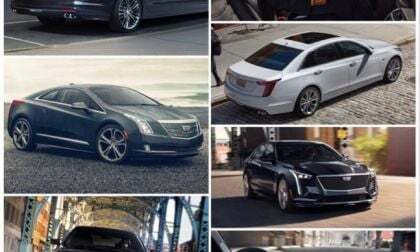 Read more about CT6 Hybrid NA Cancellation: Another Electric Cadillac is DOA in USA: Where Does this Put Caddy on the Comeback Track? 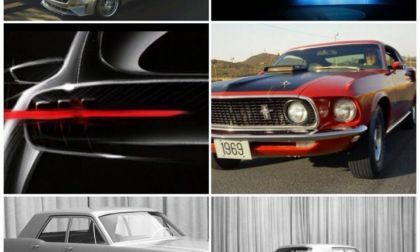 Ford contemplates a four-door fastback Mustang being put into production. This comes just months after a massive passenger car cancellation for the USA market starting next year, particularly cancelling a Lincoln that could’ve helped Ford with this project, that ires Ford’s loyal passenger car customers, Ford investors who must be sick and tired of Ford with their shenanigans by now, and me, frankly, because you really don’t want to piss me off about cars! 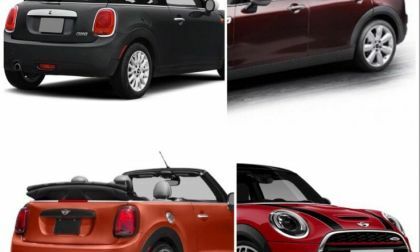 What’s Going on With Mini Cooper? Is the Little Britmobile Still With Us or Not? BMW recently announced in a cost cutting measure that it will move all Mini stores from stand alone brick and mortar locations into BMW house branded retailers. But the reasoning behind the move signifies what’s wrong with the car industry. 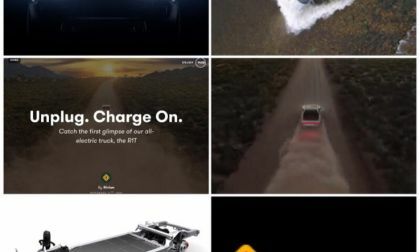 Mini isn’t selling not just because of crossovermania, but because BMW missed opportunities to electrify the brand earlier that could’ve turned Mini fans and potential EV consumers on sooner to car electrification. Now Americans don't want them at all, or like they used to. Read more about What’s Going on With Mini Cooper? Is the Little Britmobile Still With Us or Not? 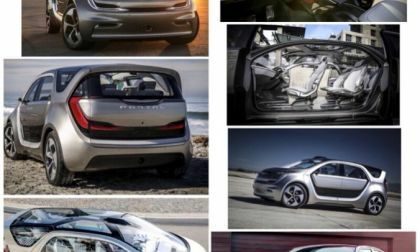 As Tesla Corporation completes its plans to corner the BEV market with a nearly complete vehicle portfolio, VW Group launches Operation Polaris, a plan to beat Tesla at the same game VW invented before Tesla uses that same VW book to saturate it. 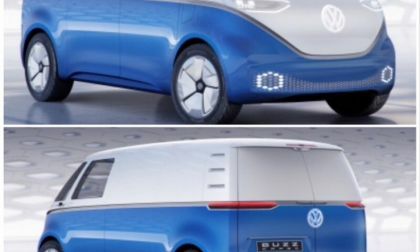 While Tesla uses VW’s rulebook to reduce the cost of a cheaper Model 3, VW tries to outflank Tesla by throwing that same book back at them to launch production on such a massive D Day scale for their first ID electric car to try to drown out Tesla. 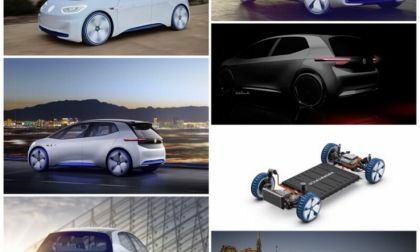 The VW and Ford “Collaboration:” In Light of DaimlerChrysler, VW Group ain’t no Mercedes, and Ford ain’t no K-Car, Okay? There are two powerful entities on Earth, VW Group and Ford, that are now looking to (ahem) “work more closely together” in areas where they can help each other most. 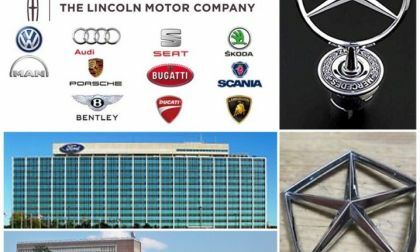 Daimler and FCA, the two divorcées of another kind of Germanic-Americano relationship long ago, are mutual friends of both the Fords and VWs, and they send their regards to wish them both well. I explain why. 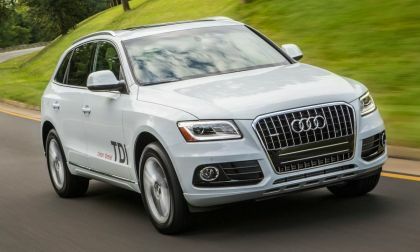 Read more about The VW and Ford “Collaboration:” In Light of DaimlerChrysler, VW Group ain’t no Mercedes, and Ford ain’t no K-Car, Okay? 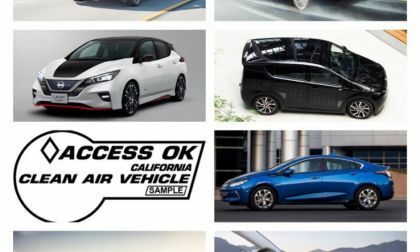 In my frustrating effort to keep pushing the movement toward full electric cars, I often get frustrated by the lack of enthusiasm and missed steps the legacy car makers have taken. 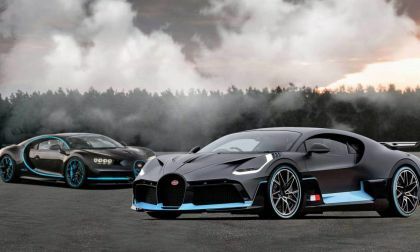 If they really were enthused and eager to adapt to electric cars, they would have an all electric option for both their halo sports and pony cars. They don’t. Still. 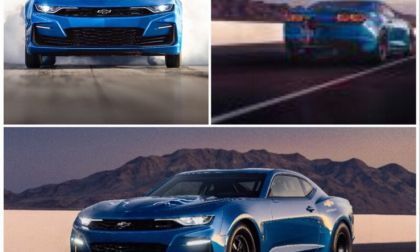 With lackluster Camaro sales, Chevy needs a “comeback kid” car. The eCOPO Camaro is it. 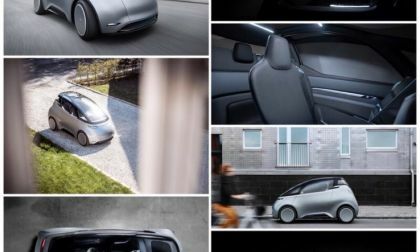 While Tesla takes care of the other high end of the electric vehicle market with Models S, 3, X, and soon Y and U, Uniti, the Swedish electric car startup maker is trying to find an angle on the opposite end by soon shortly putting an unorthodox 2 seat high tech and feature rich micro BEV into production. This car will be a hit in the EU, India, and Brazil no doubt, but in NA? Hmm. Well I hope so. Tesla always seems to have side distractions they can never shake off, mostly originating from their mercurial CEO. But with both record profits and productivity, Tesla mustn’t destroy momentum to seize the moment and not be distracted by FBI investigations or stock fluctuations. 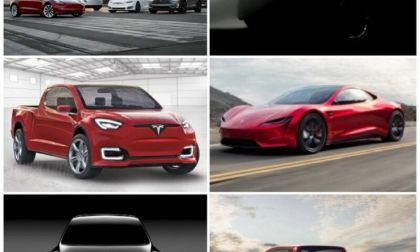 They have four upcoming vehicles that will help them corner the electric car market at least for a while, and they need to capitalize on that. 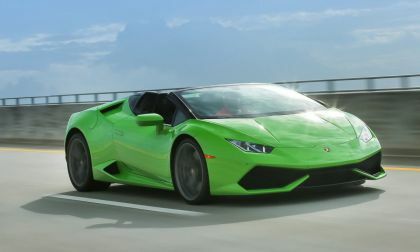 After looking things over closely, Torque News can say that it has been a lousy year for Lambo Huracan Spyders and fires. One of them could be related to an earlier recall, but that is speculation, the others (three that we could count in total) were just bad luck. 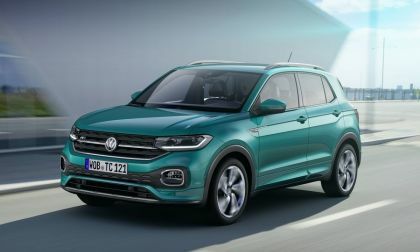 Yesterday, Volkswagen introduced its long-anticipated small SUV, the T-Cross, at simultaneous intros in Amsterdam, Shanghai, and Sao Paolo. Aside from being a standard new-car intro, we did learn that it will be sold in every major market, but the U.S. Torque News tells you why. One of the most frustrating things about owning an electric car is missing the easy dynamic once had by going to a gas station to refuel. 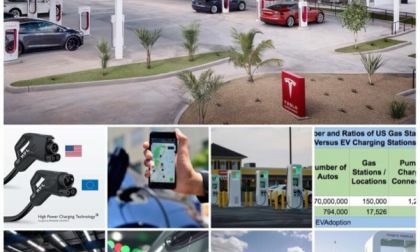 As electric cars proliferate and investment money is spent, however, more and newer options, either now or coming on the horizon, will make public charging easier, and in a few cases, even for free. 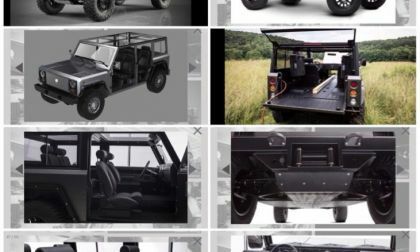 In a strategy to keep them viable in what definitely will be an intensely competitive pickup truck market with the addition of several electrics by several makers, Bollinger Motors adds a sole purposed dedicated 1 ton Pickup truck based on its SUT it plans to put into production late next year, early 2020. Once again, the Dieselgate scandal reared its smoking head as VW was hit with another near-billion-euro fine in Germany. Though it is nearly over in the U.S., the emissions scandal is alive, well, and living in Europe where at least three jurisdictions are studying more fines. Plus, VW faces a near-$10 billion euro stockholders suit. 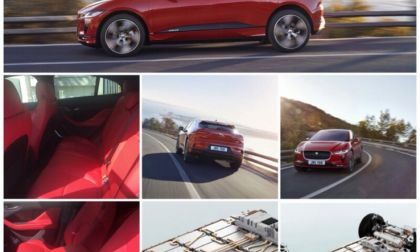 Four years in the making and now its second year of production, the first European full production full electric response to Tesla is a British SUV already on its way in Jaguar fashion toward iconic status. If this represents the latest theater of battle in the cultural British invasion of America between David Beckham, tea and toast, the Mini, Elton John, James Bond, Range Rover, fish and chips, the BBC, Duran Duran, Bentley, the Beatles and so forth, then bring it on! 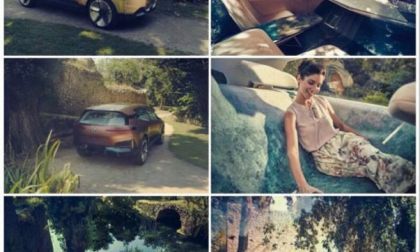 For the last couple of years -- okay, it seems like that long -- Bugatti has been hinting that it would be building an SUV. However, any comments in that direction were just left hanging in mid-air as the commenter moved on to other topics. Now, though, it looks a little more likely. But -- there's always a but -- it will only come if VW (Bugatti's parent) can find the bucks to do the job. 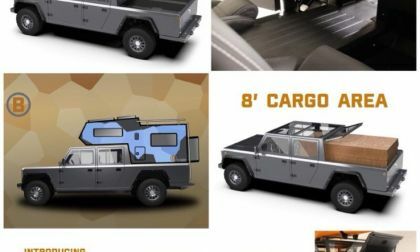 Bollinger Motors recently made changes to the B1 with their newly added four door sport utility BEV SUT truck variant that gives the truck a roll cage structure with the doors off if the driver wishes to modify. The removable glass panel roof are just some of the unique features the B1 engineers thought out to make design and production of the B1 as simple and easy as possible to get it ready for soon upcoming production. 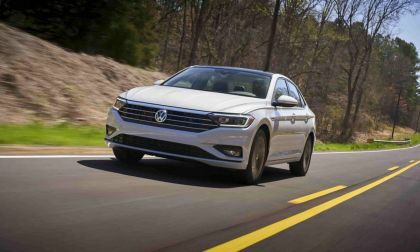 Volkswagen's next-gen Jetta has been receiving accolades since it was introduced a couple of months ago. It is easy to see why. VW designed the new Jetta to be a bridge to the connected car of the future. And, after looking at it more than bit, we an say we agree. Which shall it be? Betamax or VHS? 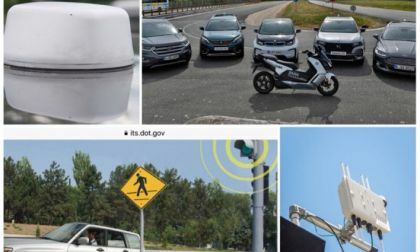 Although fully driverless autonomous cars are years and miles away, as we get there shortly, cars need to learn now, how to communicate to each other as they robotize. But car makers are battling each other over older radio DSRC v. the newer cellular V2X, and the debate, like American politics, is getting intense. 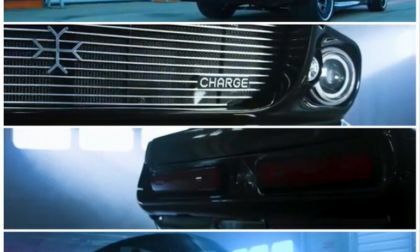 It’s the same kind of moment we went through when deciding which video platform to use 40 years ago, even 100 years ago which kind of car, gas or electric? Read more about The Car Language Dilemma of Radio-Based DSRC v. Cellular Based V2X: VHS or Betamax? 100 Years Ago: Gas or Electric Car? 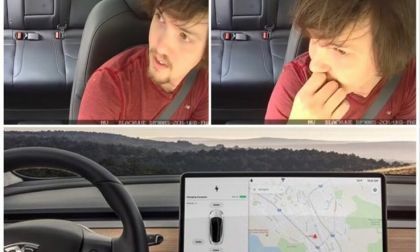 It seems Tesla Corporation has another crisis at hand that they seem able to, in the end, solve one way or another, their way of course, and this time in the opposite of extremes. They are up to their necks with Model 3’s all around them that they can’t deliver them to customers on time. 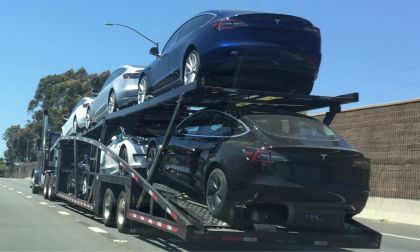 Actually because of either apparent poor planning or lack of a good relationship with several transportation companies to plan ahead, Tesla fabricates its own car carriers so they can ship their inventory. After not being able to meet a target production date this year due to evaporated funding, Lucid Motors recently did all the things it needed to do to ensure it can meet its next target production date for its first car by 2020. And unlike other electric car companies, it did it quietly without much fanfare. 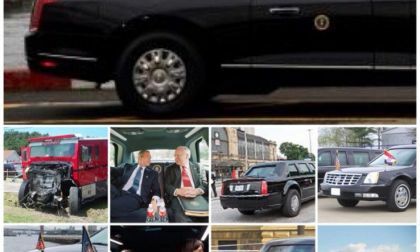 The President of the United States took delivery in New York City recently of the first of twelve “one-off” handbuilt vehicles which will routinely switch off to be designated the US Presidential State Car, Cadillac One, “the Beast.” Expected to be delivered for his inauguration two years ago, no explanation for why it was apparently late. But with no noteable Secret Service action required lately, its absence wasn’t apparently missed. 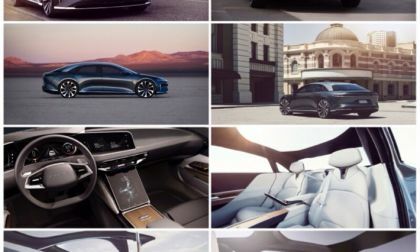 Instead of going over the top like most car makers do, especially startups when introducing autonomous technology in their concept vehicles, BMW took a more practical approach recently with theirs, called iNext, a new electric driverless capable concept CUV but still a human hands on driving car which includes a steering wheel and pedals. 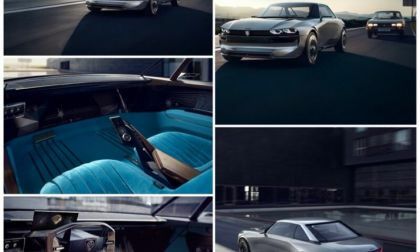 So practical they intend to put something much like it into production in as little time as in 2021.